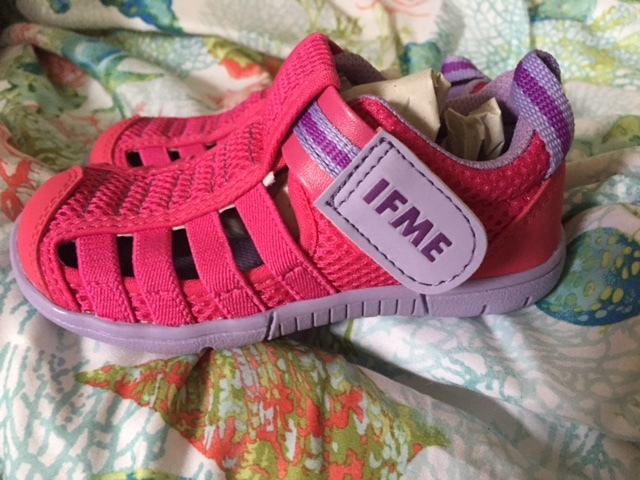 IFME Shoes are a hit for Children this Spring! You are here: Home / Featured Products of the Week / IFME Shoes are a hit for Children this Spring! Are you looking for really adorable and comfy shoes for your little one this Spring? 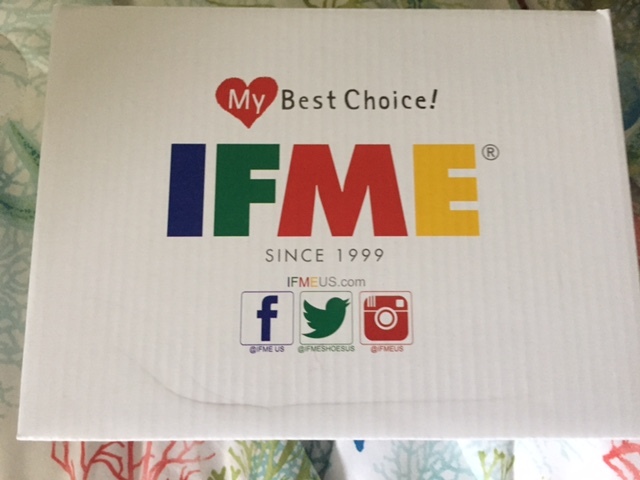 IFME has you covered! Their shoes are just too cute! I love the colors and little girls will love them too! I received a pair of Fuchsia/Lavender shoes for a toddler and she just loved them! They really are her favorite new shoes! I wish that they made these in my size! They are also very comfortable (my little reviewer told me so!). The shoe collections are fo baby and young children. Check out their shoes here! There is a great variety for both boys and girls.